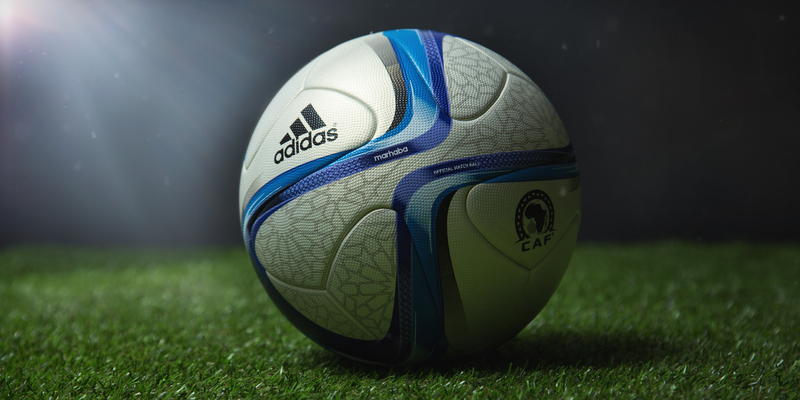 adidas and the Confédération Africaine de Football (CAF) present Marhaba, the Official Match Ball for the Africa Cup of Nations in Equatorial Guinea 2015. Taking inspiration from the intricate history of the tournament and its famously passionate fans, Marhaba was designed in collaboration with CAF. The distinctive gold and blue colouring on the ball represents the contrasting landscapes of the continent, from the Sahara desert to the bright azure sky. 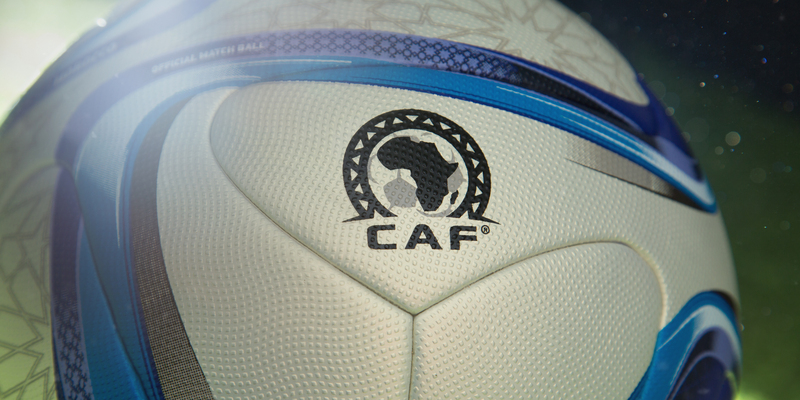 The ball will be officially presented during the tournament draw in Malabo, Equatorial Guinea on Wednesday 3rd December 2014 by members of CAF and the Local Organising Committee. Marhaba, like its counterparts in regional and international tournaments, has gone through a thorough testing process to make sure that it is suited to the playing conditions during the tournament. 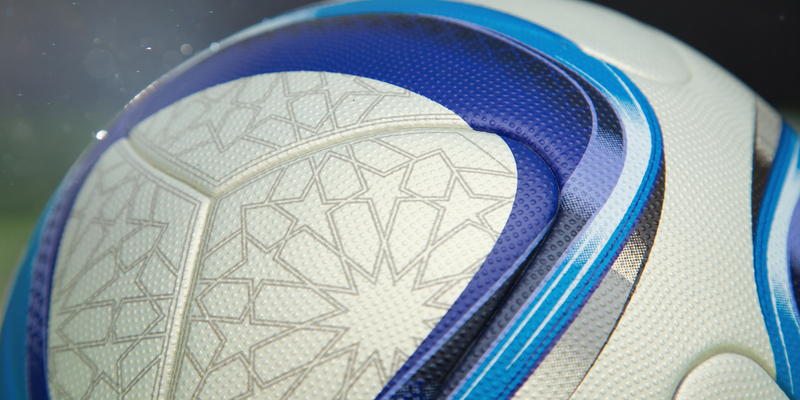 The technology incorporated into the bladder and carcass of Marhaba is identical to the Brazuca (2014 FIFA World Cup Brazil) and the ever popular UEFA Champions League Official Match Ball. 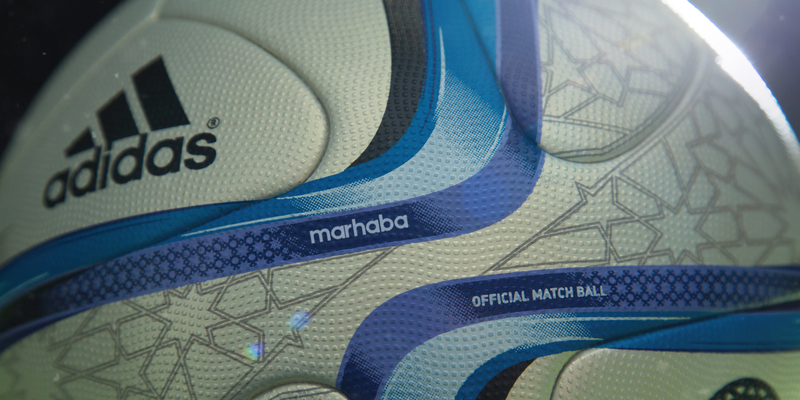 Marhaba is available to buy at selected adidas retail outlets and associated stockists from Monday 1st December. To find out more about the Orange Africa Cup of Nations, Equatorial Guinea 2015, join the CAF official platforms at www.facebook.com/AfricaCupOfNationsOfficial or on Twitter: @CAF_Online. 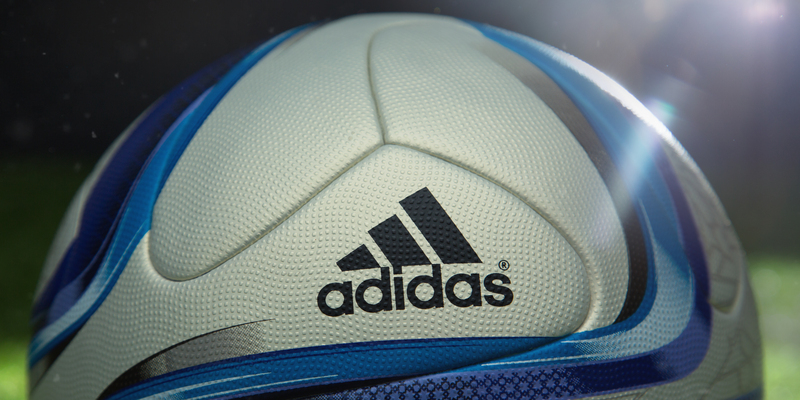 What do you think of the new adidas Marhaba Africa Cup of Nations match ball? Let us know in the comments section below or on our Twitter and Facebook pages.